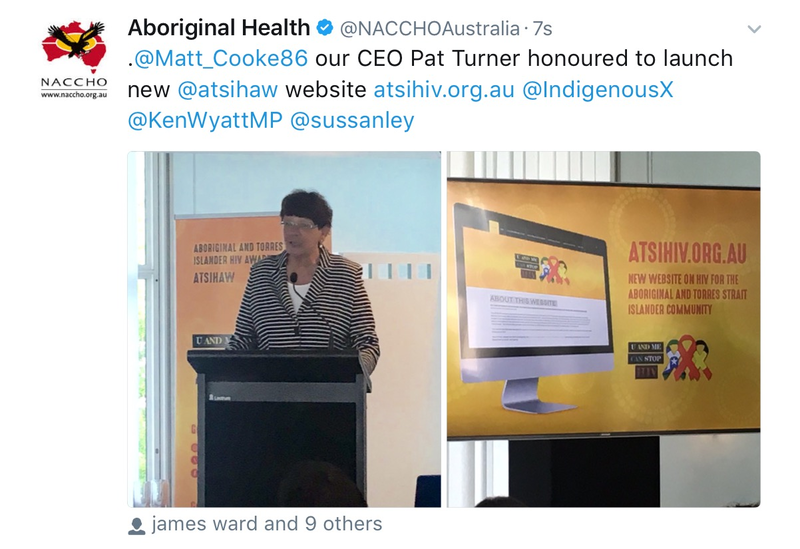 NACCHO Aboriginal Health : Growing at one every 38 seconds the My Health Record hits 4 million! 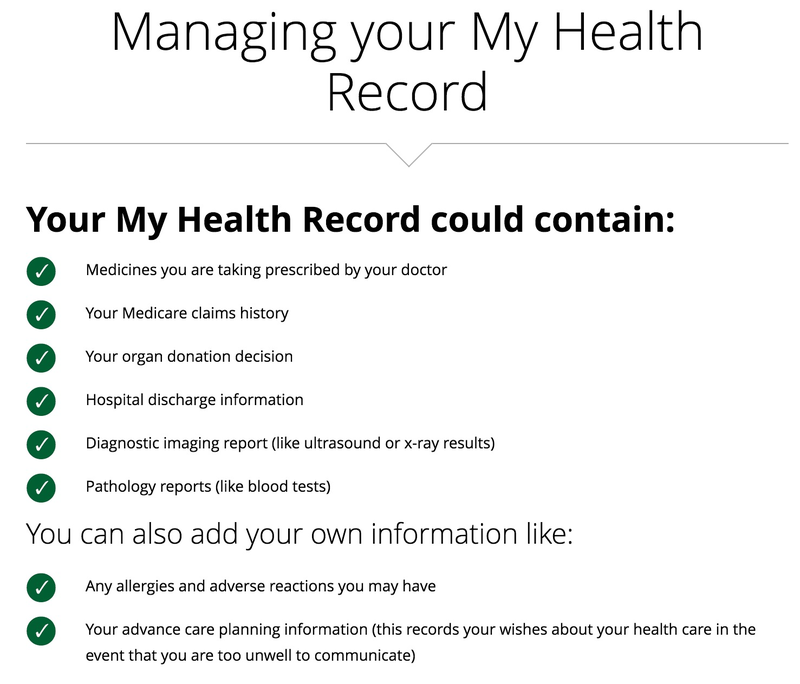 “With a My Health Record, both a patient and their healthcare professional can gain immediate access to important health information on-line. This can improve co-ordinated care outcomes, reduce duplication and provide vital information in emergency situations. 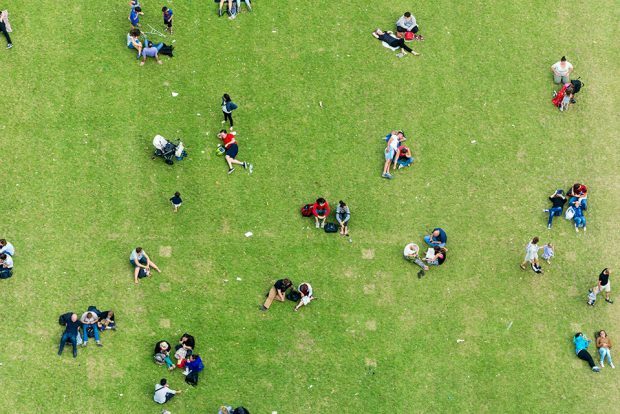 “We are undertaking this crucial reform because the Mental Health Commission and Expert Reference Group found there were over 30 phone and online mental health services in Australia, but no co-ordinated way to access them. This means people with specific mental health needs may not have been aware of specialist services or were falling through the cracks altogether. A re-elected Turnbull Coalition Government will continue delivering on our promise to develop a digital mental health gateway that will ensure Australians get the right help at the right time in a bid to stop people falling through the cracks and save lives. Reports that some phone counselling services have had their funding ‘axed’ are therefore incorrect and misleading. Our digital gateway is a key recommendation of the Mental Health Commission’s (MHC) landmark Report and is being implemented in line with the guidance provided by our independent Mental Health Expert Review Committee, who were tasked with taking the MHC’s findings from paper to policy. 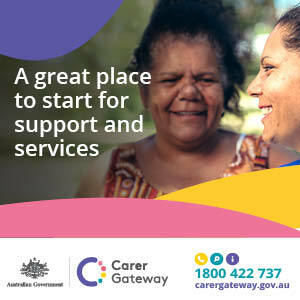 In addition to our digital gateway being a first point of entry to mental health services across the country, Australians will have the option to call one single phone number to access the mental health phone and online services they need. This single phone number will act as a triage service that will put them in touch with a specialist phone or online service that is best suited to their personal circumstances. For example, the triage service may determine a person would be best serviced by a specialist counselling service addressing LGBTIQ mental health or eating disorders, rather than a general service. The triage service is not designed to replace existing phone counselling services, but enhance access to them. Australians will still be able to call their preferred phone counselling service directly if they believe this is the best service to help them. We are undertaking this crucial reform because the Mental Health Commission and Expert Reference Group found there were over 30 phone and online mental health services in Australia, but no co-ordinated way to access them. It also means many of these mental health phone services were being overburdened – or underutilised – because people were not aware of alternative services that may better suit their mental health needs. Another key recommendation of the Mental Health Commission was that some – but not all – phone and online mental health services may be unnecessarily duplicating each other’s work and funding may be better targeted to ensure a high-quality mix of services to cover the varying mental health needs of Australians by filling service gaps. The Coalition will therefore work with all phone and online mental services to transition to this new model of improving access to over-the-phone/online mental health services from 2017-18, including greater funding security. Until then, all services will continue to be funded at current levels. I understand the importance of mental health organisations running fundraising drives, however it is important their campaigning methods do not end up hurting those who they are ultimately meant to help. Labor treated mental health as a “second-term priority”. Only the Coalition is committed to delivering these brave and bold reforms aimed at ensuring Australians with mental health issues no longer fall through the cracks.  “The ERG noted the significant number of providers in this space, some of whom provide similar or competing services. A simpler structure and a secure funding base for these services is required. A single telephone line linked as appropriate to other telephone based services was proposed. 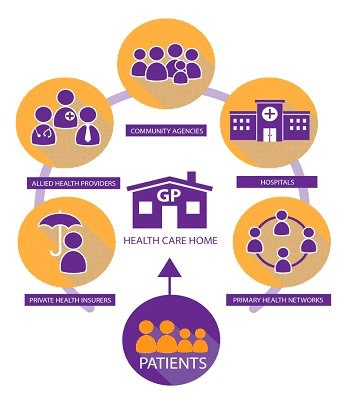 Similarly, the ERG supported the consideration of how a single gateway for web-based services could be utilised to provide initial triage and to facilitate consumer access to the most appropriate services.  Establish a single gateway and platform for initial access to existing web based services. 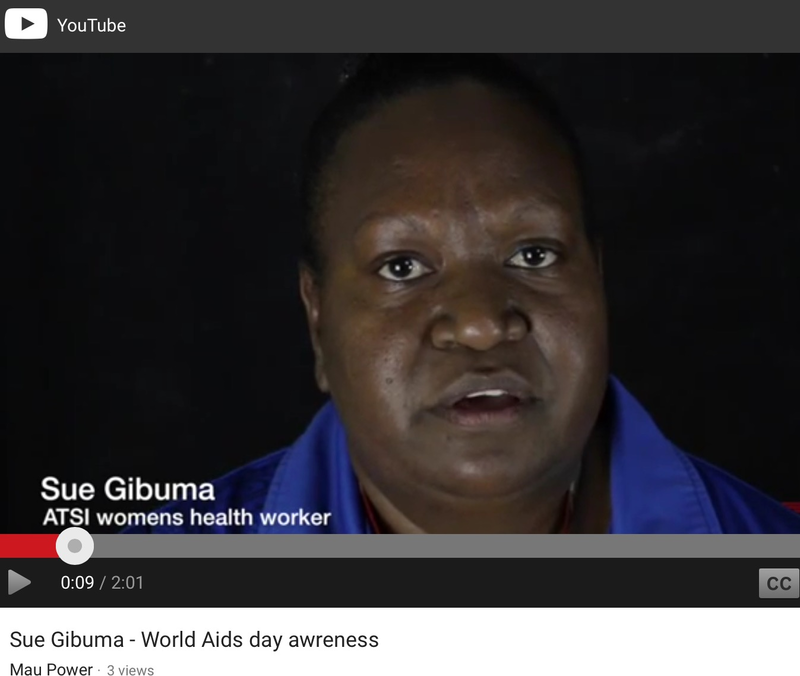 “Hepatitis is responsible for a significant burden of ill-health for Aboriginal and Torres Strait Islander people. Hepatitis is an inflammation of the liver and has numerous causes, including viral infection, alcohol or drug abuse, and the body’s immune system attacking itself. 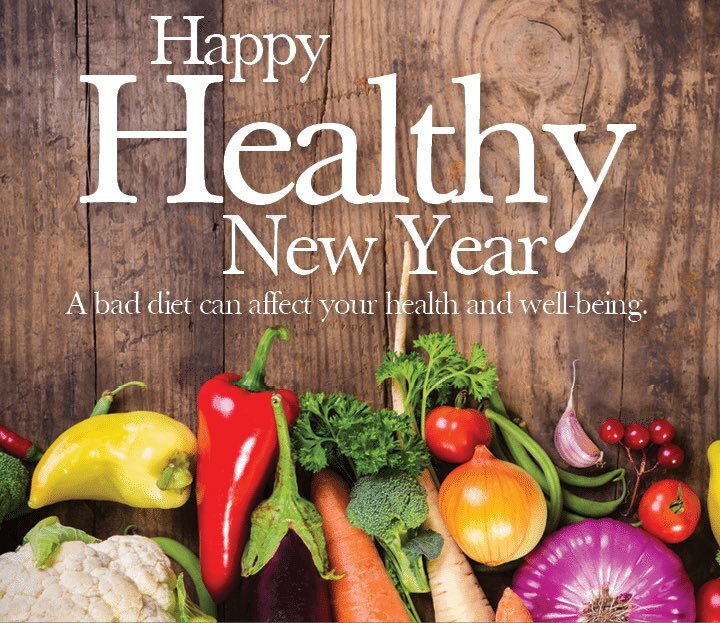 It can be a short-term, acute illness or a persistent, chronic disease. “Well its day two of the new treatments for Hepatitis C. These are available for free and prescribed by VAHS through our Healthy Liver Clinic based in Preston. These treatments are much much better than the old medications. Tablets once or twice a day. No Inteferon and no injections. And only for 12 weeks in most occassions. 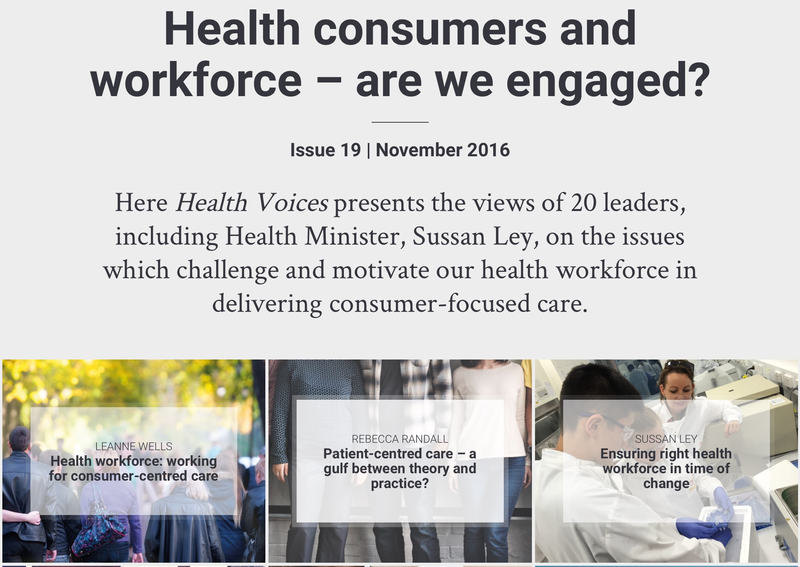 Minister for Health Sussan Ley announced via this press release Australians with Hep C would now pay just $6.20 a prescription if they were a concession card holder or $38.30 a prescription as a general patient for four different cures listed on the Pharmaceutical Benefits Scheme. Indigenous children will benefit from the Federal Government’s free flu vaccine program for the first time this year as authorities brace for a virulent strain of flu heading for Australia. 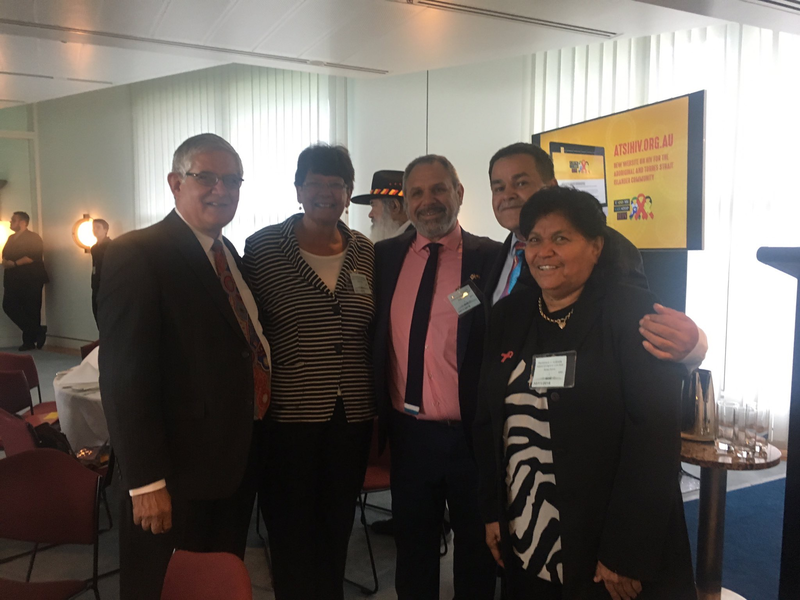 The Government announced at the NACCHO parliamentary breakfast in Canberra yesterday that it would extend its free flu program to the children to help reduce flu deaths among the vulnerable group. 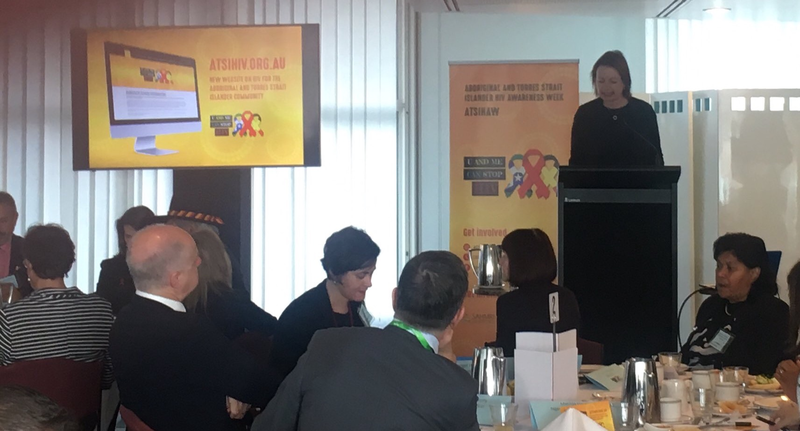 Health Minister Sussan Ley speaking at the NACCHO event said five Indigenous children died from the flu each year. Under the National Immunisation Program (NIP), essential vaccines – including seasonal influenza vaccinations – are provided free of charge to at-risk groups within the community. 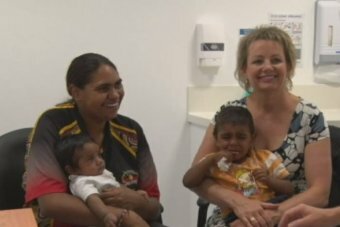 When the 2015 influenza vaccine is available in April, parents of Aboriginal and Torres Strait Islander children aged between six months and five years will be able to get their children vaccinated for free through general practitioners, community controlled Aboriginal Medical Services and immunisation clinics. 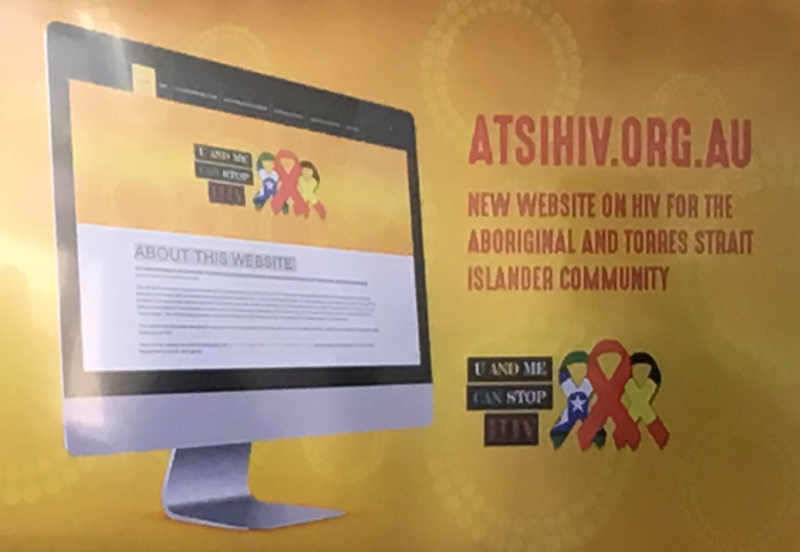 Free influenza vaccines are also available to Aboriginal and Torres Strait Islander people aged 15 years and over, people aged 65 years and over, pregnant women and people over six months who have specific medical conditions that increase their susceptibility to influenza. The NIP is a joint initiative between the Australian Government and state and territory governments. 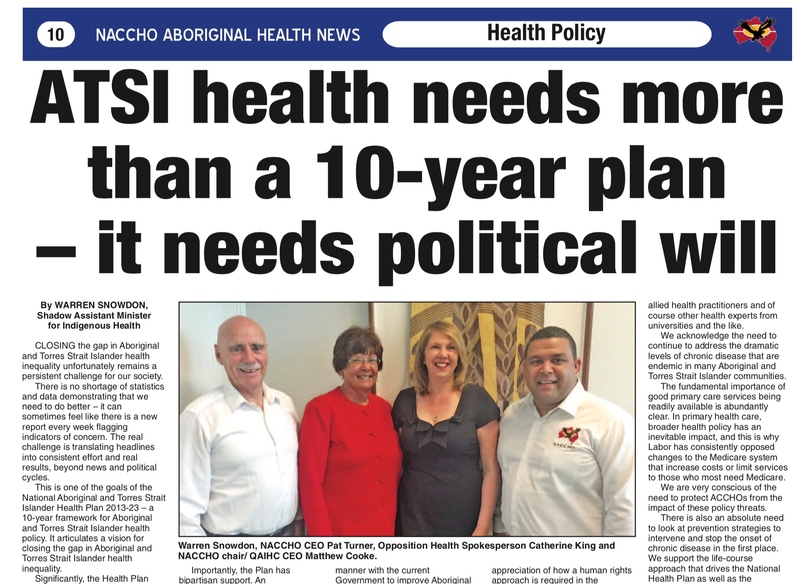 “The key objective I believe of every Federal Health Minister when it comes to Indigenous health must be closing the gap in life expectancy and that starts in childhood,” Ms Ley said. Indigenous children will be able to get a flu vaccine through their GP, Aboriginal Medical Services and immunisation clinics. Health experts said Aboriginal and Torres Strait Islander children were twice as likely to be hospitalised from the flu as non-Indigenous children. Free flu vaccines are already provided for vulnerable groups such as people aged over 65, pregnant women and people with a range of chronic conditions who are at increased risk from flu complications. The announcement comes as Australian doctors predict a killer flu season. In the northern hemisphere, flu rates were high and a deadly strain called H3N2 saw thousands of elderly people hospitalised. More than 100 children have died in the United States. “The objective is to be prepared,” Ms Ley said. This year’s Australian public flu immunisation program has been delayed so the flu vaccine can be reformulated from 2014 to replace two strains. Australian Technical Advisory Group on Immunisation chairman Dr Ross Andrews said the flu vaccine would include the same strain that caused the pandemic in 2009 and two new strains from the northern hemisphere. “It’s been delayed because of new strains that have been added to the vaccine,” he said. “There’s been a delay to make sure we’ve got sufficient supplies, so two suppliers providing the vaccine to make sure we’re covered. “It was a bad year in the northern hemisphere, it was a reasonably bad year last year for us as a flu season. The vaccine will be available from GPs from April 20, he said. The US Centres for Disease Control and Prevention reported flu hospitalisation rates for people aged over 65 were the highest in 2014 since flu tracking began in 2005. 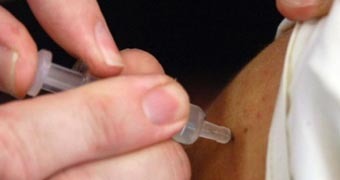 Doctors have urged vulnerable patients to be vaccinated as soon as the new vaccine is available. Data from the Influenza Specialist Group shows almost 2,500 Australians have already had the flu this year, with the majority of cases in Queensland.